Apple iPhone X Pre Orders Begin In India On September 27, Price In India, Specs. When the iPhone X was launched on the 12th of September, it was announced that the phone will go on sale on 3rd of November while the pre-orders will begin on the 27th of October. India is one of the select few countries to get the marquee smartphone along with the US and UK. 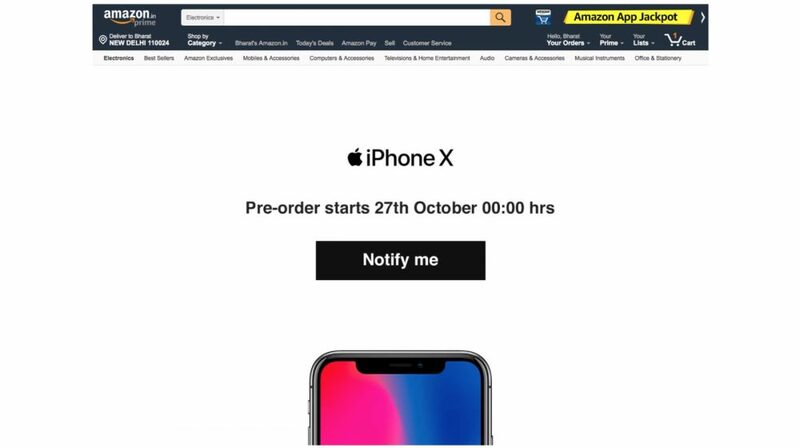 Amazon India recently made the iPhone X pre-order page live. The Apple iPhone X will be the most expensive iPhone in India and possibly the most expensive smartphone with the price of the 256GB variant expected to be around Rs 105,000. The 64GB variant will be priced at Rs 89000, which is about Rs 5000 more than the 256GB variant of the iPhone 8 Plus. The iPhone X has a new design and a few omissions which might not go down well for a lot of iPhone users. Due to the thin bezels, there is no home button and therefore, no TouchID. Apple has replaced it with FaceID, a facial recognition system which Apple claims is better and safer than TouchID. The 3.5mm headphone jack has started feeling like an anomaly and doesn’t feature in the new iPhone X. The iPhone X has a 5.8-inch 2436 x 1125 px OLED True Tone Super Retina display with minimal bezels around it. The phone runs iOS 11 and is powered by a 3,000 mAh battery which charges through the Apple signature lightning port placed at the bottom of the phone. Because of the all-glass design, the iPhone X also has wireless charging like the iPhone 8 and iPhone 8 Plus. Under the hood, the smartphone has the Apple A11 Bionic chipset with a neural engine, a hexacore processor, 3GB of RAM and storage options of 64GB, and 256GB. As is with every iPhone, the onboard storage can not be expanded via a microSD card. The small bezels mean there is no physical home button, which is now replaced with gestures for navigation. Siri is activated by pressing the now larger lock/unlock button. 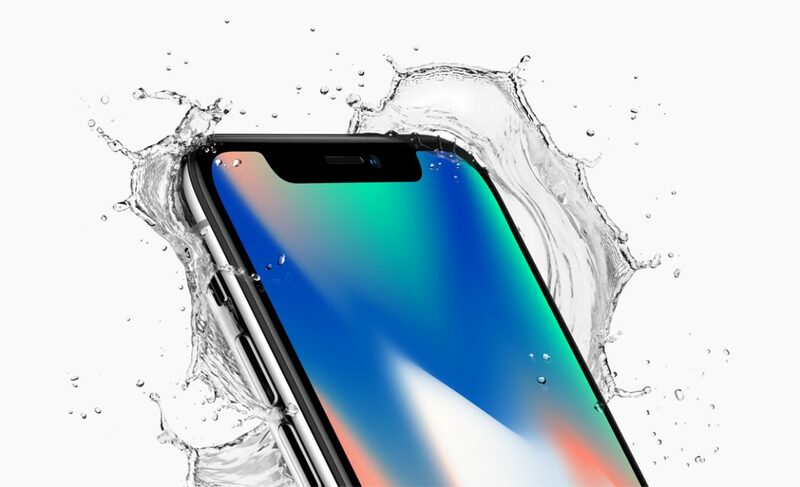 The iPhone X is also IP67 certified for water and dust resistance, and wireless charging. The iPhone X has vertically placed dual 12-megapixel rear cameras, and it’s equipped with dual optical image stabilisation. 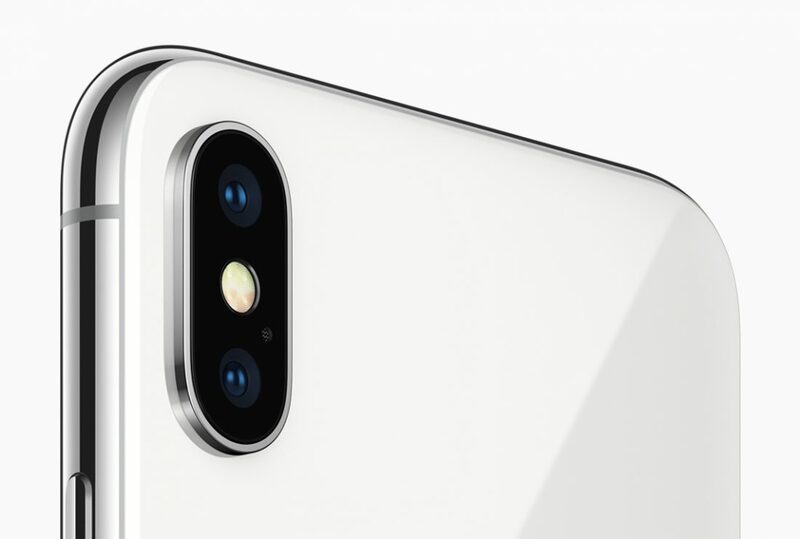 The sensors are both larger and faster, according to Apple, and the main camera is equipped with a wide angle lens and has an f/1.8 aperture while the secondary telephoto lens has an f/2.4 aperture. In between the two cameras is a quad-LED True Tone flash. Both the front and back cameras have the portrait mode. On the front is a 7MP camera with an f/2.2 aperture. 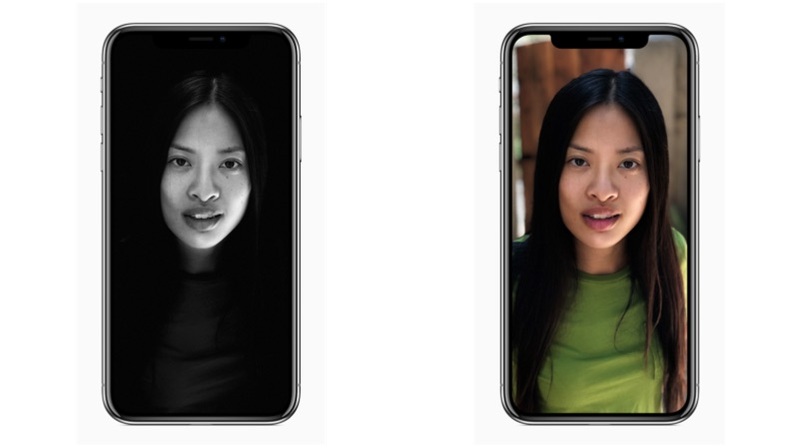 Both the rear cameras and the front camera have the portrait lighting feature, just like the iPhone 8 and iPhone 8 Plus. The iPhone X will be available thrugh online and offline channels. More launch offers will be announced at the time of the launch of the phone in the country.